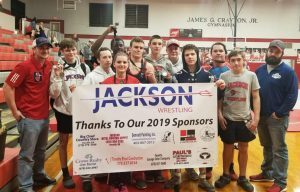 The Jackson High School wrestling team traveled to Pike County High School to compete in the Area 3 AAA championships This past Saturday. The goal of this tournament is to finish anywhere from 1st to 4th which guarantees advancement to the AAA Sectional Tournament held at Greater Atlanta Christian School. The expectations going into the day were uncertain as the team only brought 2 returning sectional qualifiers into the event. Sophomore Donovan Nichols had placed 5th and competed as an alternate, and Senior Alejandro Lopez was a returning Area runner up. The hard work put in throughout the season showed as all most Jackson wrestlers competing will be advancing to the next level of the wrestling post season. The experience from the previous season proved helped for both Nichols and Lopez as both competed under the spotlight of the Area finals and, both losing in tightly contested matches resulting in 2nd place finishes. Sophomore Levi Radford and Senior Jaylen Lawsen worked back from early losses, pinned all their remaining opponents to finish 3rd and advance. Senior Dalton Loveless battled in a tough experienced group, lost a couple heartbreaking matches but won where it counted came away with a 4th place finish. 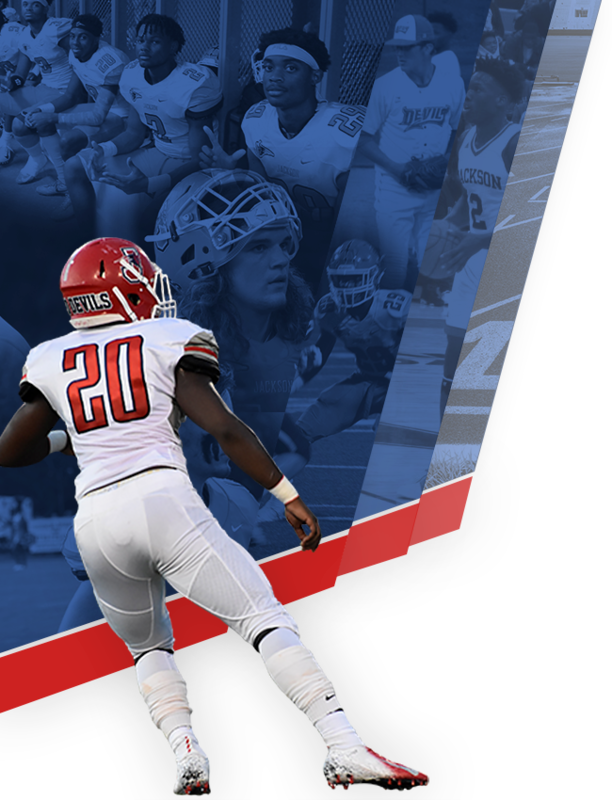 Freshman Braydon Banks surprised many as he competed in a strong group but did just enough to advance as he edged out an opponent from Central Macon in order to keep his season alive. Freshman Joy Bragg continued the streak of firsts for female Red Devil wrestlers as she is the first to place in the top 4 at an Area tournament and earn a medal. Sophomore Blake Young placed fifth and will be hoping to compete as he earned a spot as an alternate. 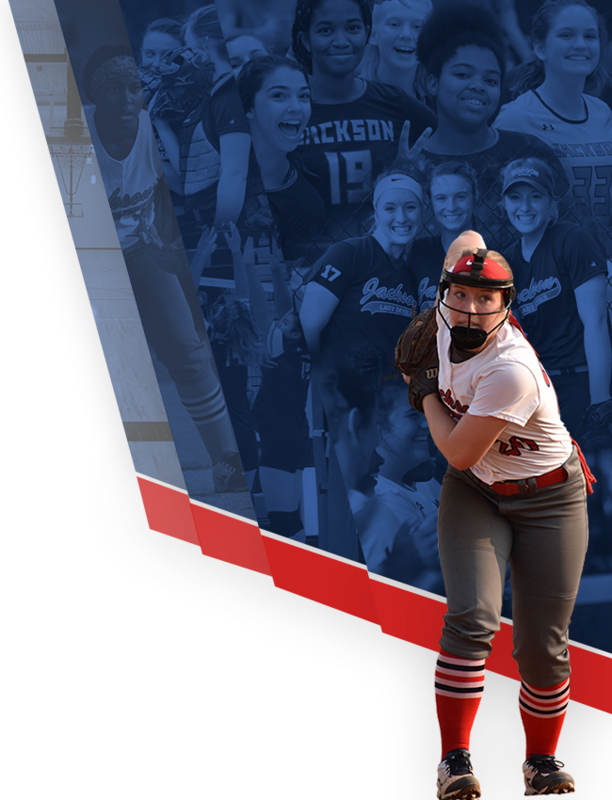 Also joining the team next weekend will be the Miles sisters, Savannah and Lana, as they and Joy will be participating in an all girls sectional tournament for the first time in Georgia High School history. This brings the total number of Jackson wrestlers advancing in the AAA Sectional Tournament to 10.